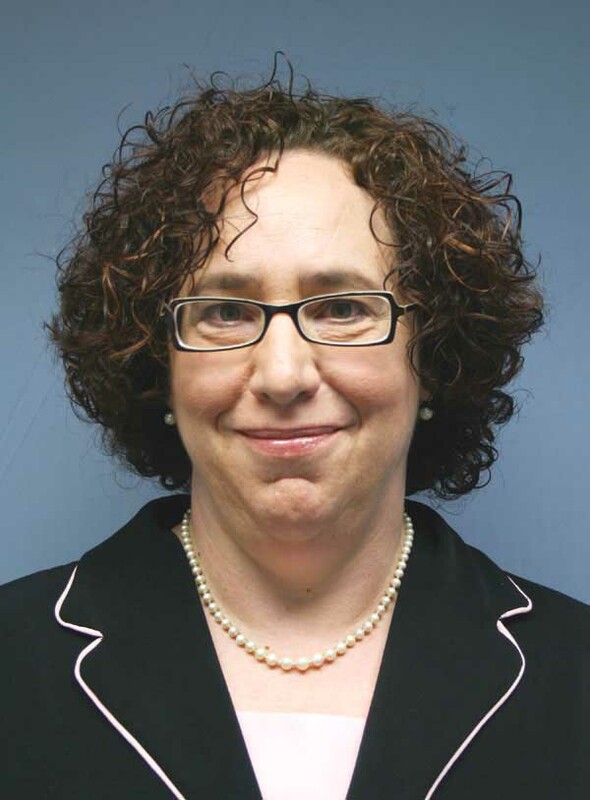 Diane S. Katz is an adjunct scholar for the Mackinac Center for Public Policy, formerly serving as director of science, environment and technology policy from 2002 to 2008. Prior to joining the Center, Katz served for nine years as a member of The Detroit News editorial board, specializing in science and the environment, telecommunications and technology, and the auto industry. 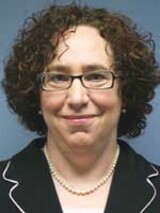 Her work has won numerous awards, including top honors from the Michigan Press Association in 1994, 1996, 1997 and 1998.